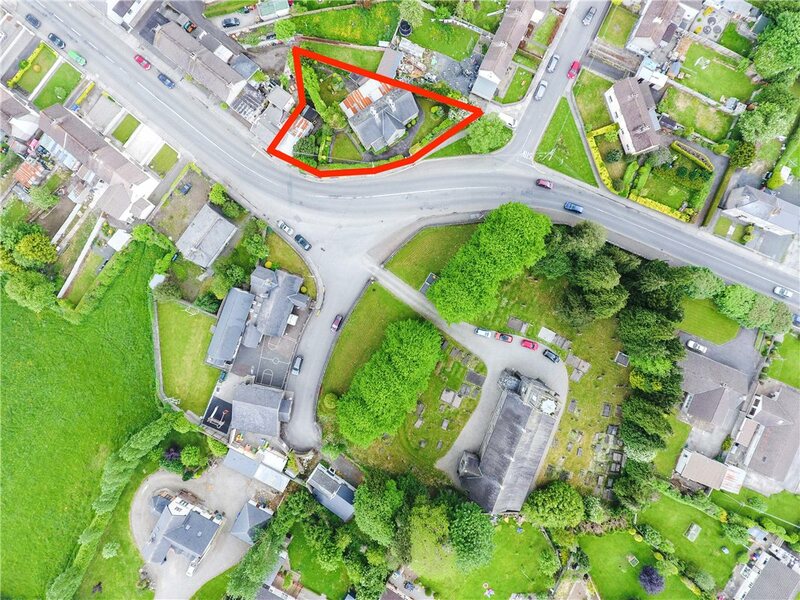 A mid nineteenth century residence, described as a 'rare architectural gem', has come to market in Templemore with an asking price of €250,000. 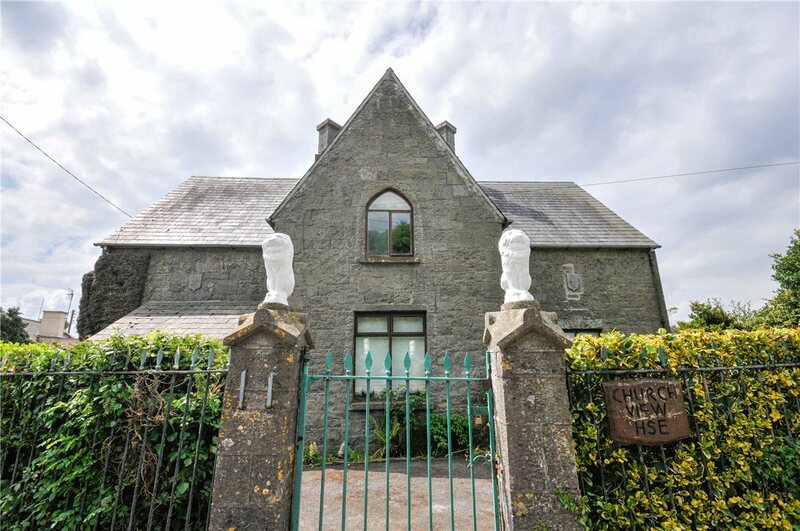 Built in 1853 with dressed limestone walls, pointed arch windows on the ground floor and Tudor style-chimney stacks, the property is a wonderful and interesting example of the Church of Ireland influenced design, prevalent in many Irish midland towns in this period. Church View House is an iconic structure and one of the most memorable properties to greet visitors to Templemore from the North County. It forms part of a lovely symmetry of buildings that comprise the impressive St Mary's Church and the charming old Schoolhouse, both located opposite. Walking through the house and gardens is like stepping back in time and surely there's more to be uncovered by a would-be purchaser, such as the now blocked up 'Alms Door', reportedly used to give out sustenance to the local populace in times of hardship after the Great Famine. Intricately carved date stones are evident on two facades and even letters of the alphabet can be seen through the ivy cladding in many places. Accommodation extends to c. 170 sq.m / 1,830 sq.ft and comprises a sitting room, Living room, Kitchen, two bedrooms (one ensuite) and W.C. on the ground floor. Upstairs comprises three large bedrooms, bathroom and separate W.C. There is also a single storey, lean-to storage area to the rear of the property, covering c. 700 sq.ft. which could be converted into further accommodation, or indeed restored back to it’s former glory as a walled courtyard. The grounds are tasteful, mature and surely the pride of the former owners, evident from the variety of the shrubs and trees. The boundary to the front is constructed with limestone piers and a cast iron Gate and Railings. A two-car garage / workshop also allows access and off street parking. Viewing of Church View House, Templemore is highly recommended and by appointment only with the sole agents, Sherry FitzGerald Gleeson – Thurles at 0504 22997.